Tree Plantation Week was celebrated by NSS Unit of Govindrao Wanjari College of Law from 2nd July to 7th July 2018 at college Premises. 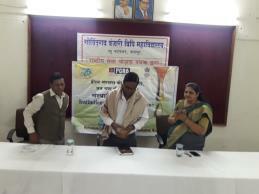 Institutional Training Programme was conducted at GWCL by the Petroleum Conservation Research Association (PCRA) on 14th July 2018. 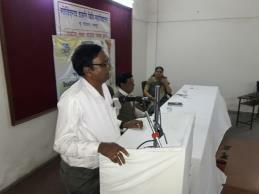 Debate competition held on 25th Aug.
One day workshop on soft skill development held on 5th September. Yoga and Meditation programme on 24 th sept.
Remedial coaching and bridge classes for the students will start from the 1st week of Oct.
TB and HIV Awareness programme on 2nd week of Oct.
"GIVING HUMAN RIGHTS PROTECTION TO TERRORIST THREATENS THE NATIONAL SECURITY OF INDIA"
The object of legal education is to create professionals in legal field with a zeal for excellence and faith in values. 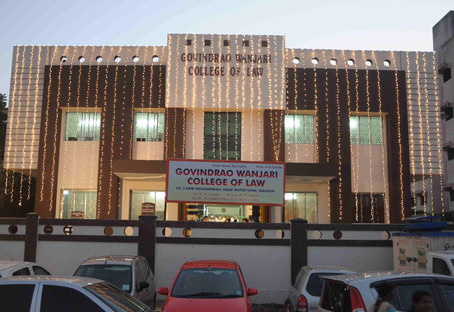 Govindrao Wanjari College of Law (GWCL). 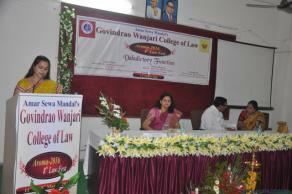 New Nandanwan, Nagpur has been established with the above motto of imparting quality legal education for all. 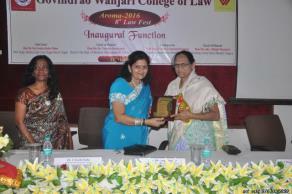 The college started on 16th August 2006 & since then it is running successfully under the able and prospective guidance of Dr. Snehal Fadnavis, Principal of GWCL. 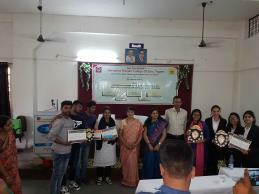 The college offers both LL.B. (3 years) 6 LL.B. (5 years) Degree courses. 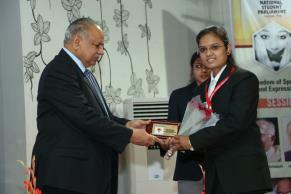 The college has a dedicated faculty with high qualifications and rich teaching experience.